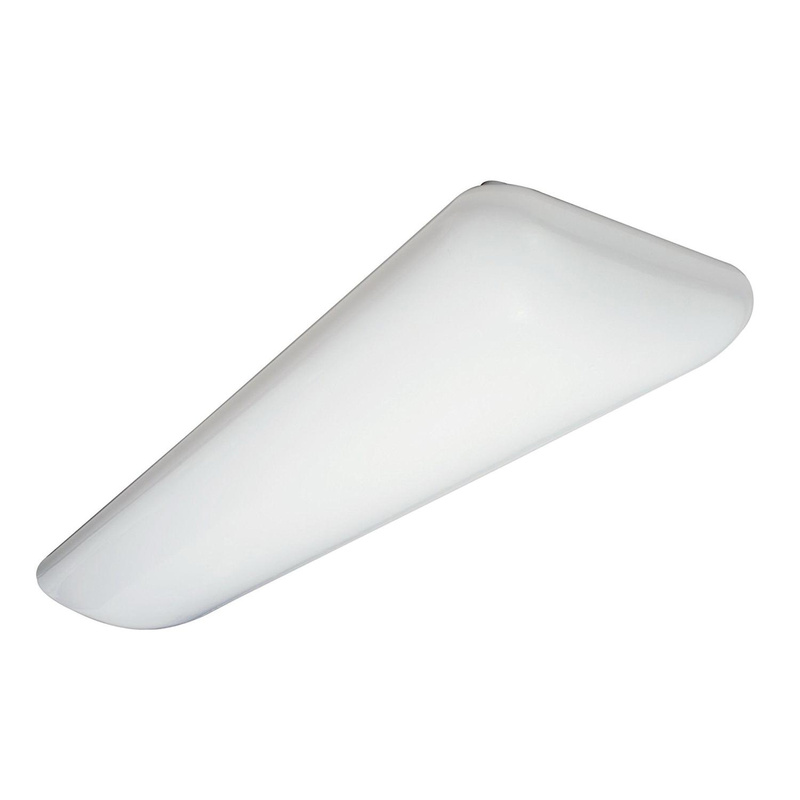 Lithonia Lighting Linear litepuff decorative light has milky white acrylic diffuser that provides wide spread, uniform illumination. Flush mountable litepuff decorative light uses two 32-Watt T8 lamps. Lamp with residential electronic ballast has voltage rating of 120-Volts. Litepuff decorative light measures 51-1/2-Inch x 11-1/4-Inch x 5-1/2-Inch. It is ideal for use in offices and all rooms in home. Litepuff decorative light is UL listed and CSA certified. * Inventory displayed is accurate as of 04/18/2019 15:40 EDT.